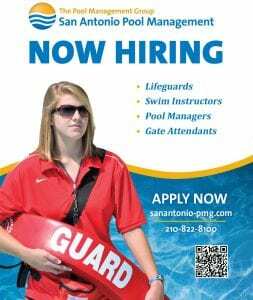 San Antonio is not known as a magnificently unique community. However, downtown in the art district, lie a few independent organizations, museums, and restaurants. 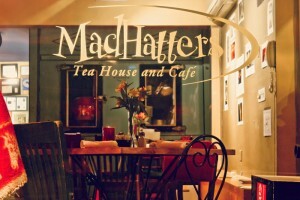 Among these is MadHatters Tea Shop. It’s known as a place to escape, meet interesting new people, or to just have a tea party. Based off of the name, the cafe is kind of chaotic and out of place: the teacups are mismatched, the menu is on a chalkboard, there are specialty drinks in actual fishbowls, and the flagstands are very random. The point is just to make it a confusing, yet pleasant environment. 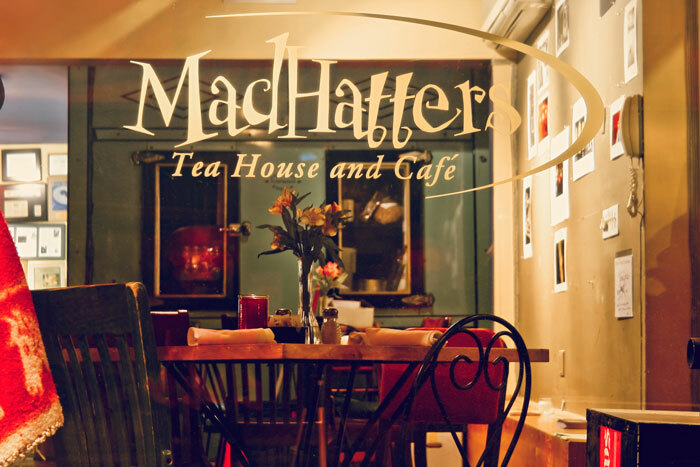 As tea shops go, MadHatters is one of the places to be. One of their main attractions is First Friday. The first Friday of the month, an upcoming band, usually from San Antonio, plays and they keep their doors open until midnight. If you wanna see where it is, check out the website! Hey, my name is Megan and I'm a junior here at Mac. I enjoy hot tea, reading books, knitting, and dancing in the rain. Writing for the newspaper is fun also. The End of Feds’ Funding for Radio?